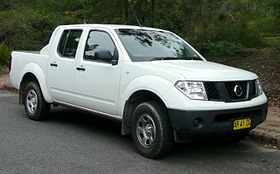 Nissan Navara (Frontier) Japan model of the J class. 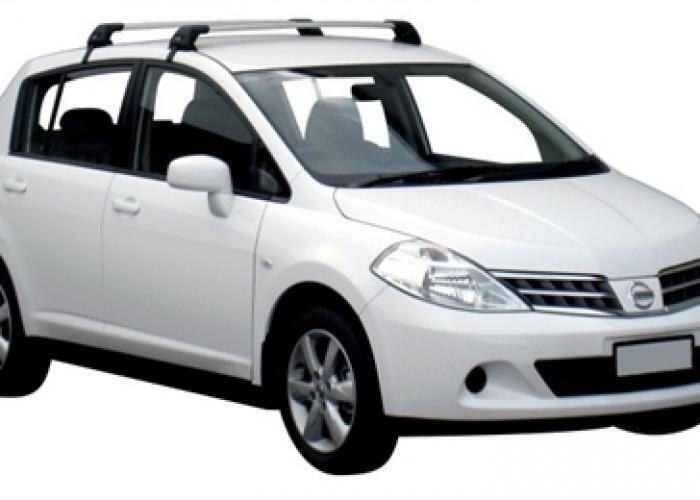 This car is presented with gasoline and diesel engine. 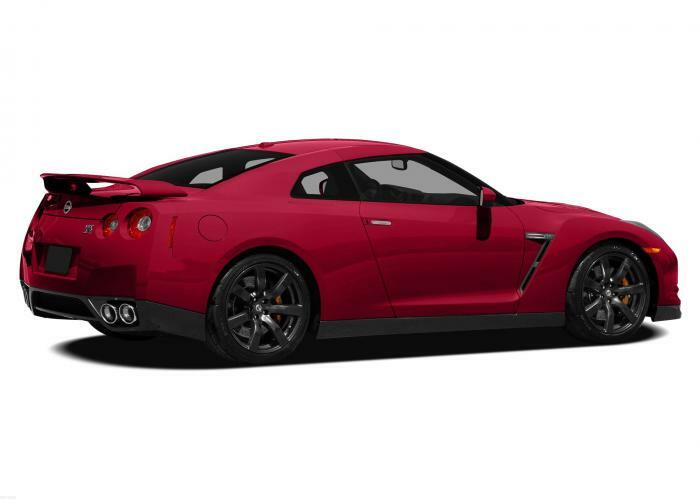 The most powerful version of the car has an engine 4.0 (265 hp) gasoline with a 5 gears. 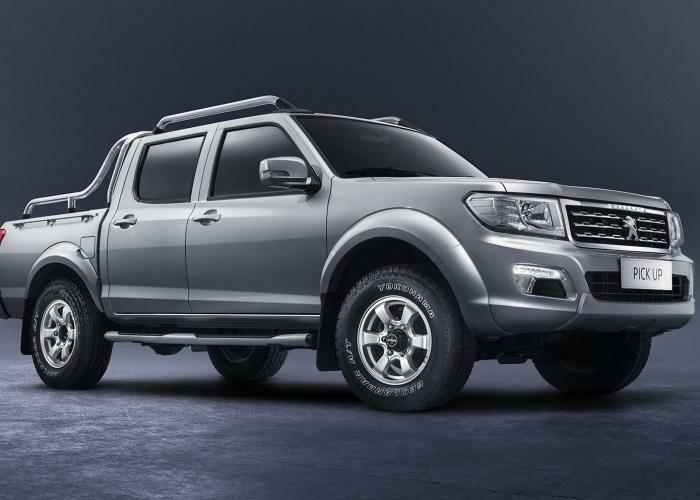 With this engine, the gasoline consumption is 12.7 liters per hundred kilometers in the city, on the highway – 9.5 liters, with a mixed trip – 7 liters. 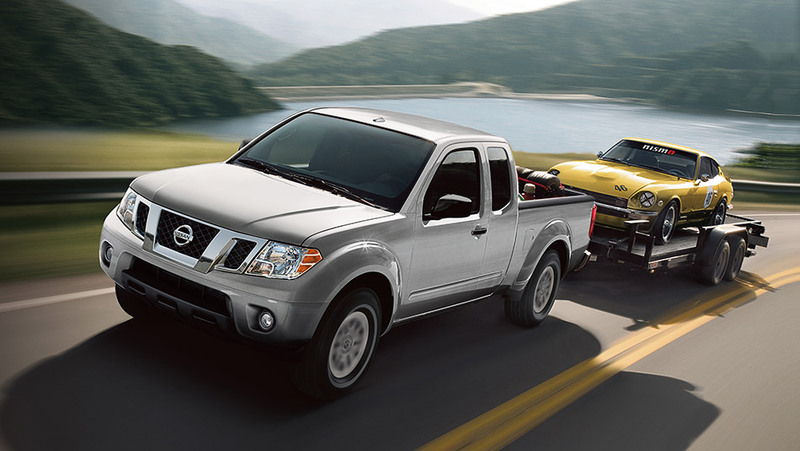 The capacity of the fuel tank is 80 liters. 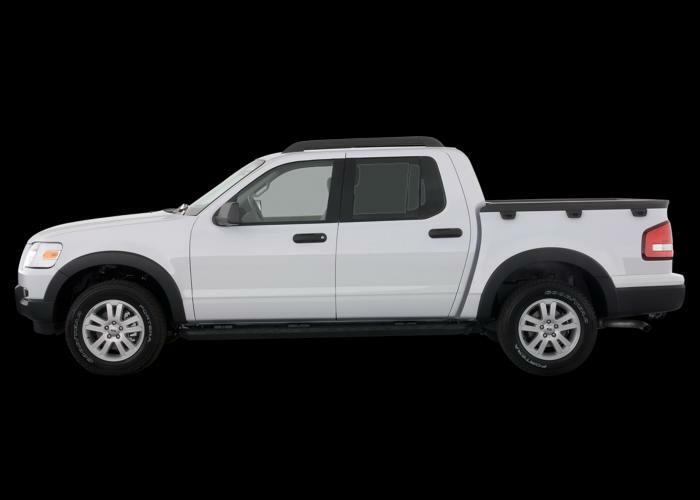 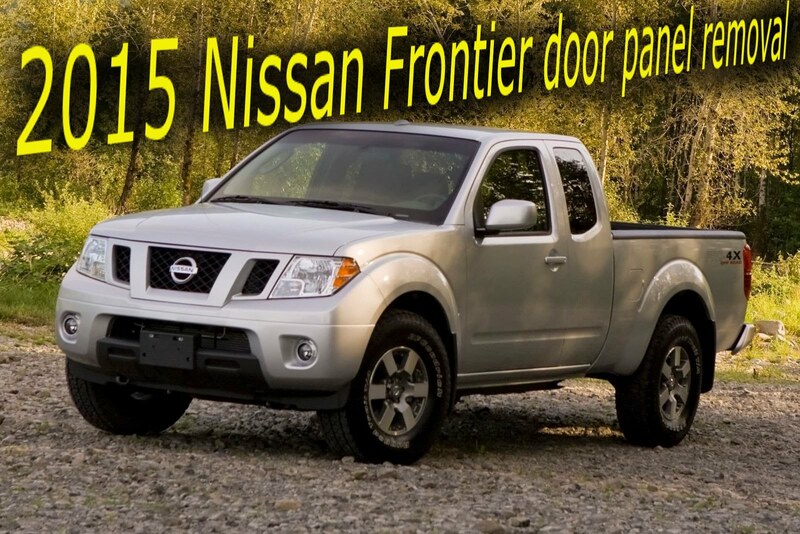 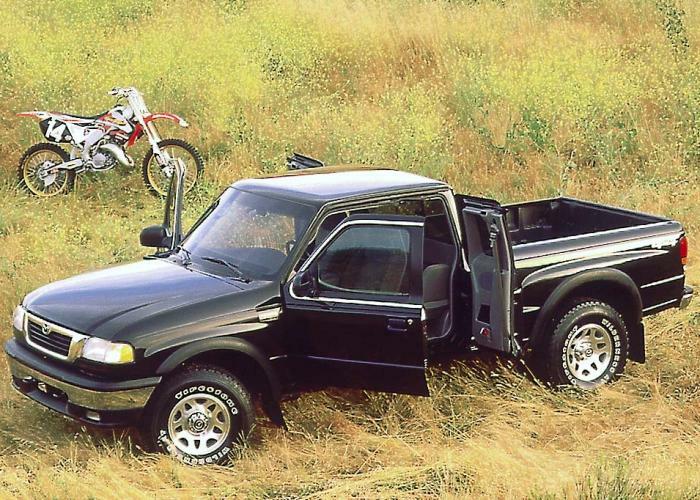 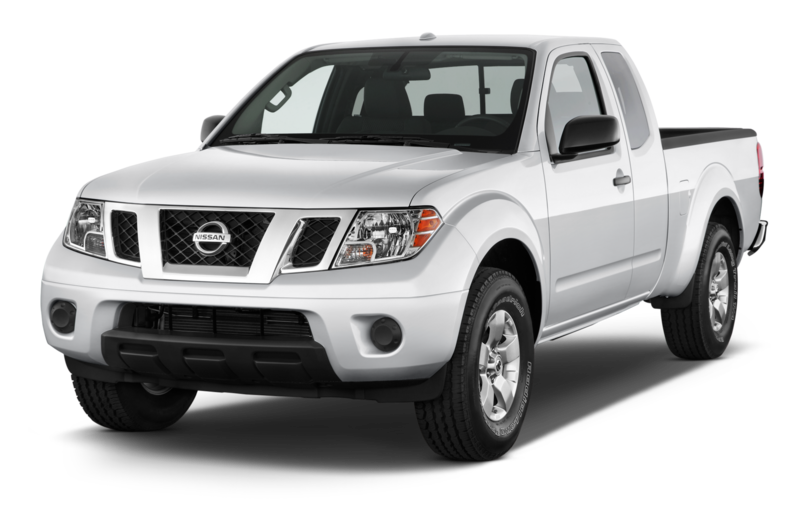 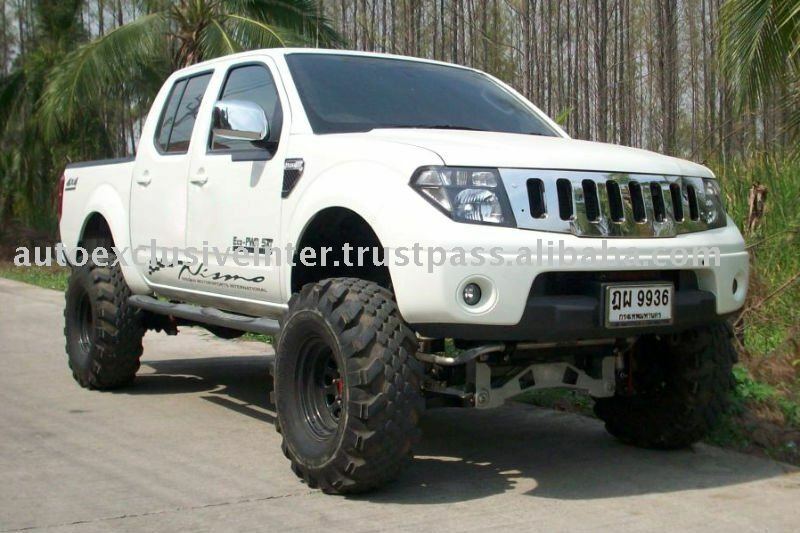 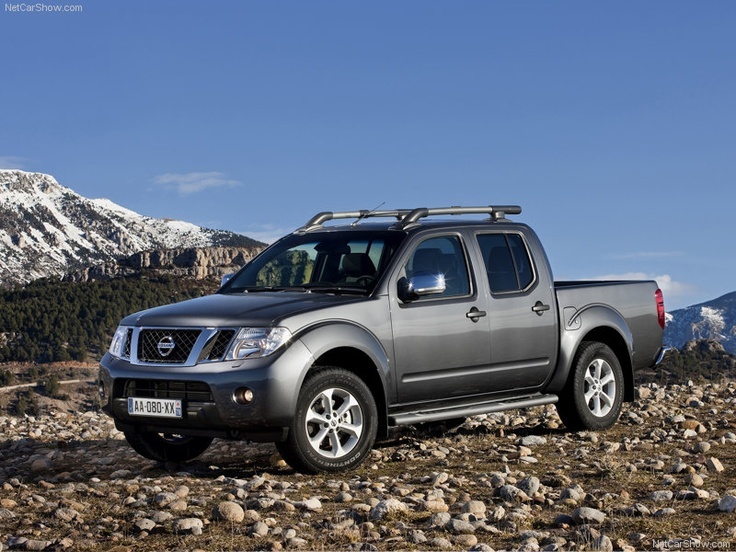 Nissan Navara (Frontier) has a weight of 3010 kg. 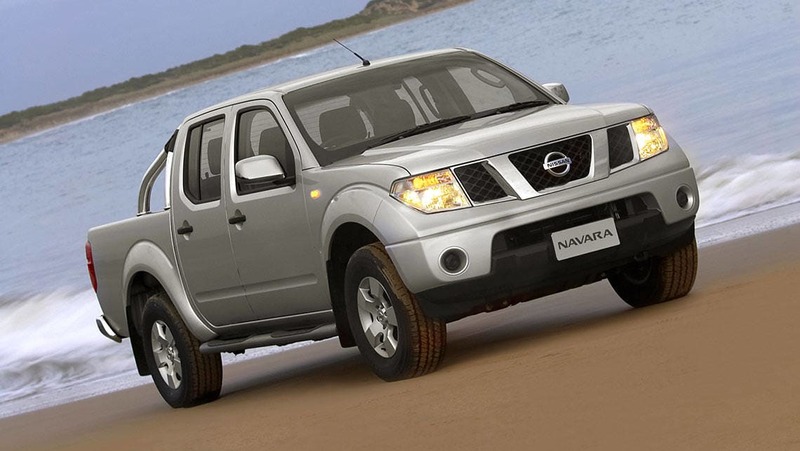 The maximum speed for Nissan Navara (Frontier) is 195 km/h. 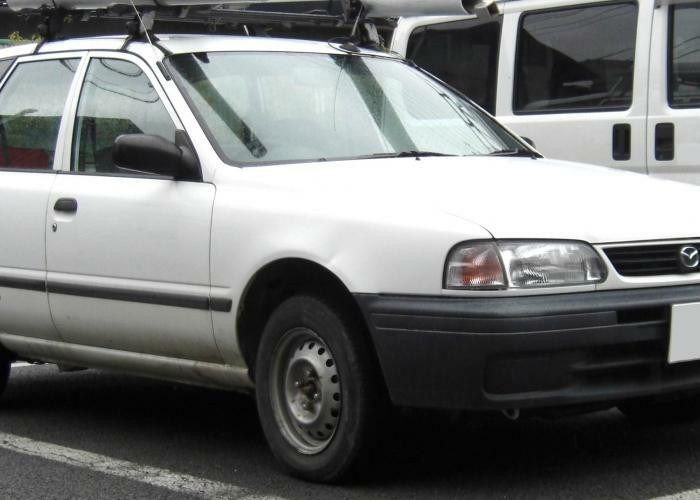 The gasoline engine, 6 cylinders, is located in front of the car. 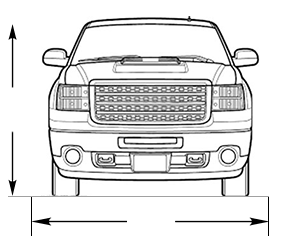 The front suspension are independent suspensions. 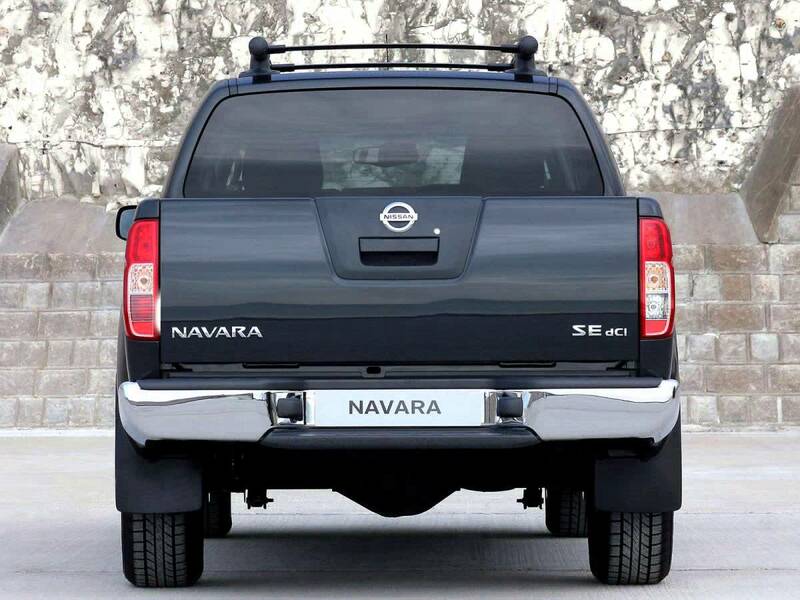 The rear suspension are dependent suspensions. 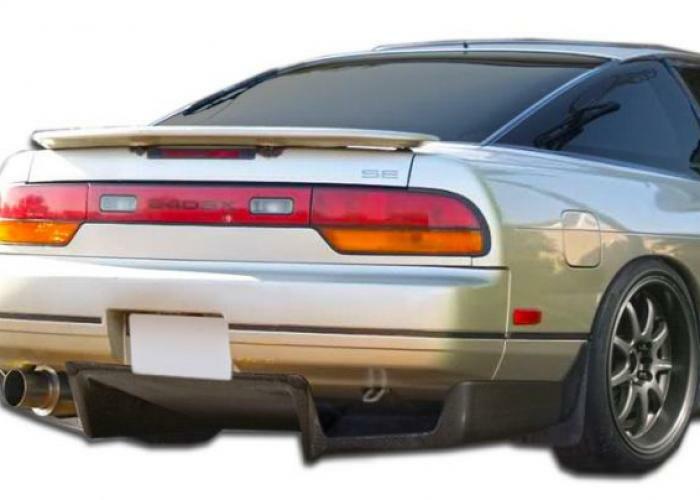 The car has ventilated disc brakes on the front wheels and drum brakes at the rear.